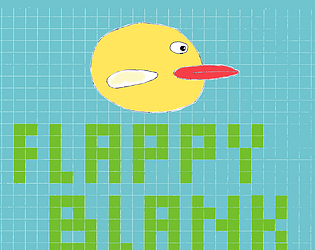 Little game based on Flappy Bird. Made for #bitjam! http://You can find the manual in the game folder! This is even harder than 'normal' flappy bird. At first I thought with 'printing' you mean output to the command line – but using a real printer is an interesting idea.